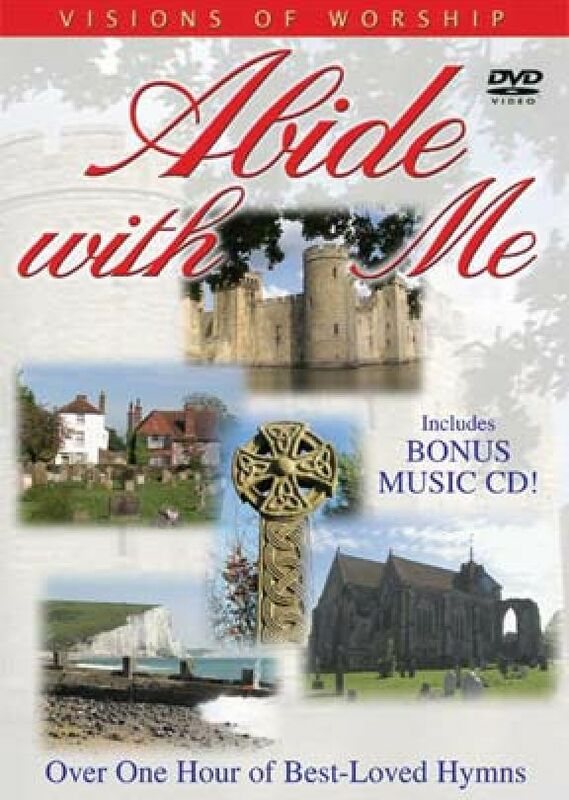 This Special Edition DVD contains inspirational and evocative film of English villages and churches, countryside and coastline, accompanied by beautiful instrumental arrangements of best-loved hymns. From solo piano to full orchestra with soaring strings, thunderous tympani and bold brass, as you enjoy this program may you echo the Psalmist's words of praise and say, "Lord, how majestic is Your name in all the earth!" 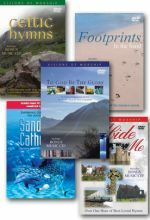 DVD includes inspirational on-screen scriptures, a BONUS menu option giving full lyrics to all songs, sin-a-long lyric SUBTITLES which can be selected via your hand held remote or player, and a bonus music CD of all tracks. A PDF of the song lyrics is available at www.visionvideo.com. The music and scenery are beautiful.